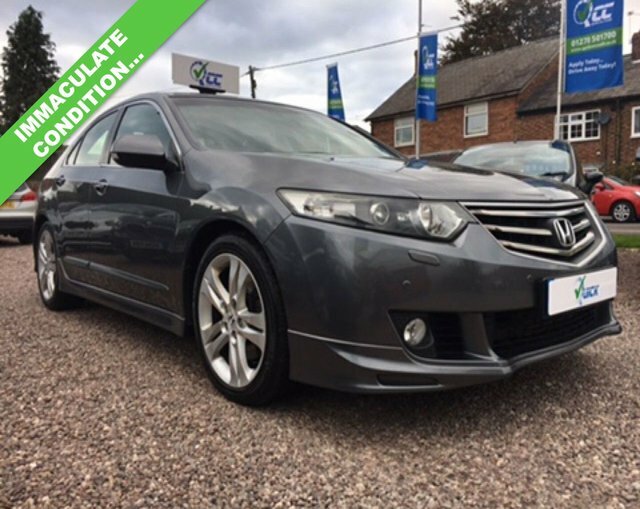 Well built with attractive exterior styling, a roomy interior and a well-equipped cabin, the Honda Accord is a great choice if you're looking for a strong alternative to a more mainstream saloon. For a great price on a quality used Honda Accord in Macclesfield, look no further than Quick Car Credit. We're a leading supplier of used cars and vans and have models to suit all budgets. Start your search here on the website before contacting a member of the showroom team to arrange a test drive or to answer any questions you may have. What's more, as all of our vehicles are rigorously inspected before going on sale, you can buy with complete confidence.